1. The Voltage range is AC85-265V. 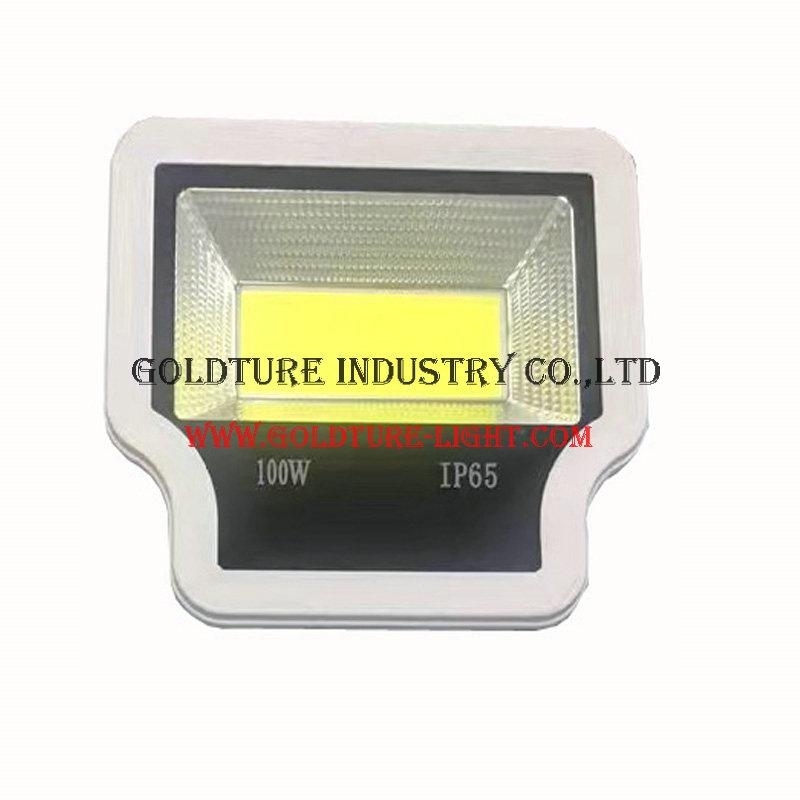 This LED Floodlight can satisfy much wider voltage. 2. Longer life service time. Ensure the normal use of more than 50000 hours. 3. Energy-saving and Eco-friendly. This floodlight is adopted the high-quality Integrated LED chip from Epistar. 4. 120° Beam Angle. 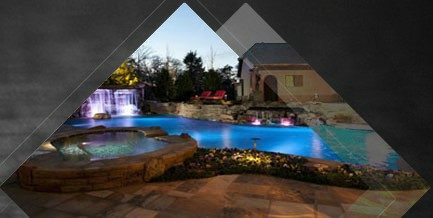 Provides even and bright illumination across a wide area. 5. High-quality Aluminum Alloy and Stalinite materials. 6. Best Gurantee, with CE,RoHS certification and 3-year warranty. 1. Please check the specification of the product carefully before ordering to insure a proper fit. 3. In order to prevent accident, do not disassemble it except professional. 4. Pay attention that the operating temperature is -25℃~55℃ and storage temperature is -25℃~35℃. 5. Swapping your existing floodlights to LED lights will not only increase your bank balance but also help save our planet by reducing your carbon footprint. 6. All pictures above for reference only, please in kind prevail. Be reminded due to technology, display, lighting effect, or environmental reasons, the website’s pictures might be slightly different from the actual items.